Is there a one-size-fits-all seismograph? 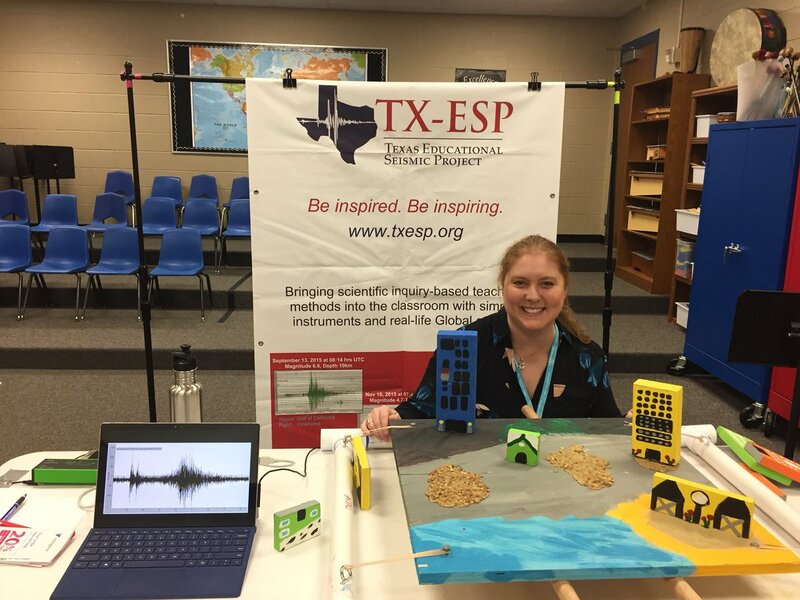 TXESP is continuing to compare the detection similarities and interpretation differences between the EQ1 and Raspberry Shake seismographs. The dynamic Earth has provided several recent seismic events for us to study at our Station in Spring, TX: Columbia, Nicaragua, El Salvador and Alaska. We continue to see a moderate to strong correlation of wave phase arrival times between the two instruments…but is this because we are biasing our data set to earthquakes with magnitudes greater than M=5.0? See the comparisons in the images, below. Images comparing and summarizing the recent, moderate-to-large earthquakes in Columbia, Nicaragua, El Salvador and Alaska. ← Fan Fare… Science Stands!